The Pitch Perfect movies introduced a broad audience to the world of acapella. The quirky cast delivered catchy renditions of some of the most iconic Top 40 tunes. If you think acapella is a new phenomenon, though, you are sorely mistaken. In fact, acapella groups have been delighting audiences for centuries. 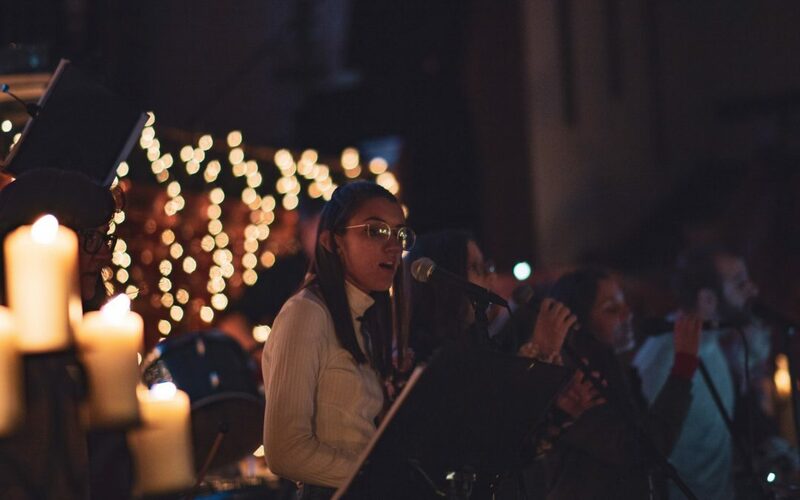 Whether you are a music lover or are simply looking for tickets to a show of a different genre, you should know a few things about acapella. Here, we discuss the greatest acapella groups of all time. We don’t, however, attempt to rank these groups, as each has added a different, yet important contribution to acapella. Pentatonix is an acapella group that formed around 2011 and has since then released several holidays and mainstream albums. 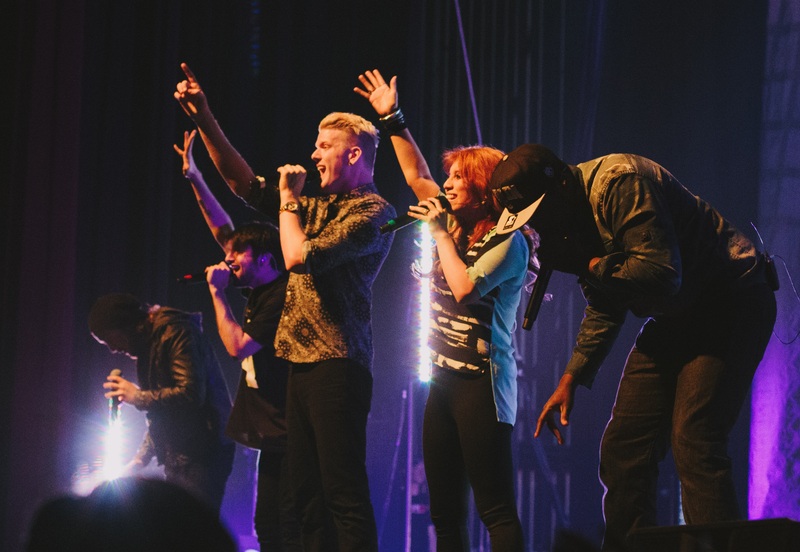 Consisting of five vocalists, Pentatonix focuses its performances on covers of popular songs. While most of the music the group produces comes from the pop genre, the singers have performed traditional, country and R&B selections as well. Pentatonix isn’t only a delight to hear. On the contrary, the group has released several music videos that are a feast for the eyes. With three Grammy wins, Pentatonix is clearly one of the greatest acapella groups of all time. Check out the group’s collaboration with Dolly Parton on the classic tune “Jolene” for a true demonstration of what the Pentatonix vocalists can do. 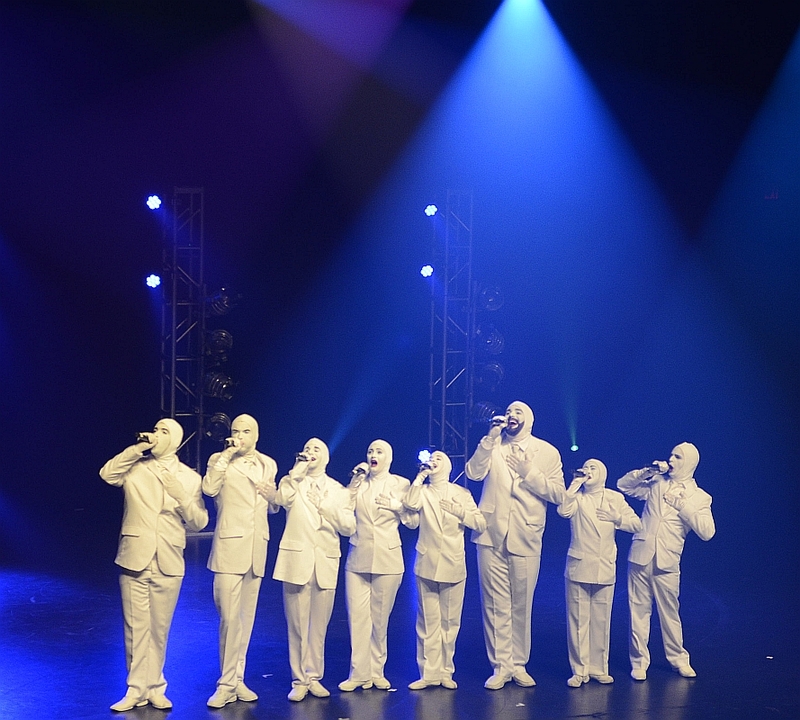 Straight No Chaser first appeared at the University of Indiana in 1996. The group didn’t gain widespread appeal, however, until its hilarious and catchy rendition of “the 12 Days of Christmas” went viral online. Even though the group has several holiday albums, it has an extensive catalog of covers from other musical disciplines. The endearing personalities of the nine members give this group real staying power in the acapella genre. Add “Creep” to your playlist for an unforgettable acapella experience. Pop music-inspired tunes seem to be the norm with most acapella groups. That isn’t the case with Home Free. This quirky group delivers country-influenced tunes with flair and finesse. Every time Home Free hits the stage, the humor of the group members is on full display. With hints of bluegrass and western swing, the songs in the Home Free catalog are unbelievably catchy. 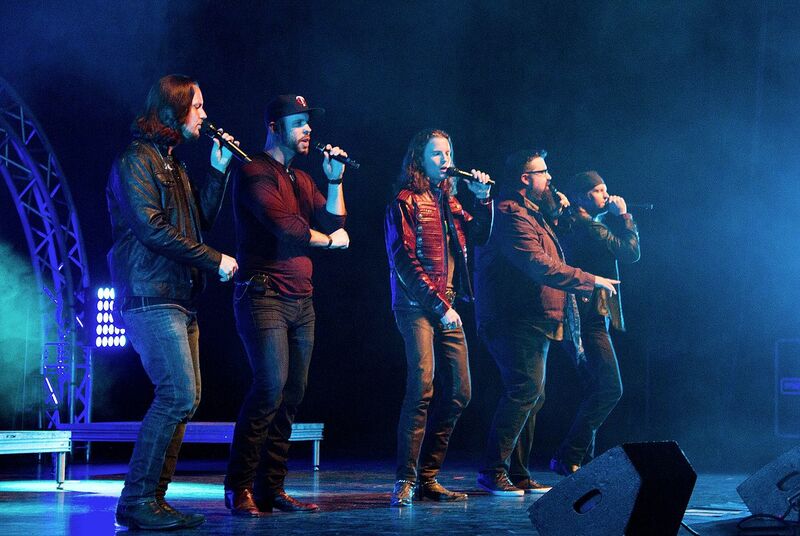 If you are looking for a good selection of Home Free music, start with the group’s cover of Johnny Cash’s “Ring of Fire.” Then, switch to the rendition of “Honey, I’m Good,” for a toe-tapping good time. Does one person belong on a survey of the greatest acapella groups of all time? 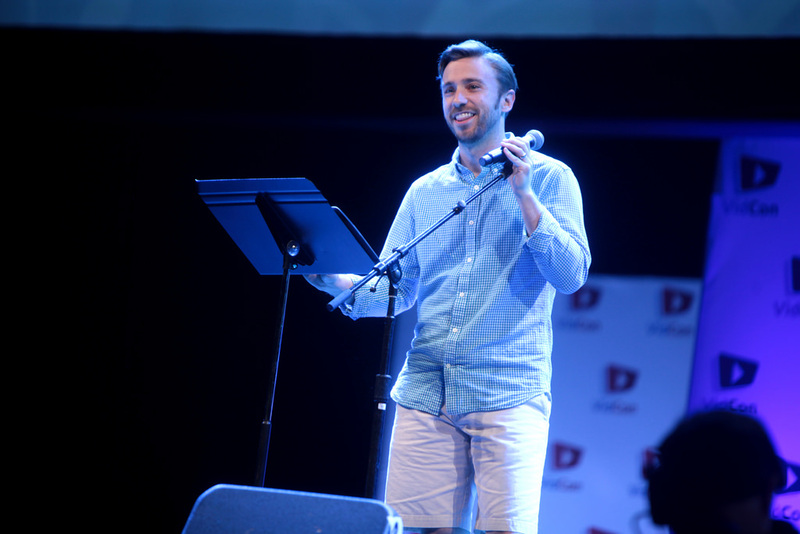 Instead of debating that question, listen to the uber-talented Peter Hollens. This man delivers a compelling performance every time he takes the stage, singing as many as 14 individual parts during one song. If you are a fan of movie soundtracks or show tunes, you are certain to get a thrill from Peter Hollens. Head over to YouTube and appreciate Mr. Hollens’ version of the Leonard Cohen classic, “Hallelujah.” “Never Enough” from The Greatest Showman is also a must-hear. Be careful, though, as the Hollens’ covers can lead to hours of distraction and enjoyment. For a group to separate itself from other acapella artists, it sometimes needs a gimmick. VoicePlay has found the perfect one. The five singers here supplement their talents with a rotating guest artist. The result is capable, catchy music with celebrity appeal. Even when the group chooses an amateur artist to accompany it, the singers opt for an individual who can bring out their best qualities. VoicePlay’s medley of songs from Moana with Rachel Potter offers a great sampling of the group’s work. If you prefer something a bit more mainstream, check out “Cheerleader,” a cover of OMI’s smash hit. The Filipino-American acapella group the Filharmonic covers songs from a variety of musical genres. The five vocalists in the group gained widespread fame after appearing on national television in a competition show. Following that success, the Filharmonic embarked on a lengthy tour, where the group developed a devoted following. Today, the five vocalists continue to tour while making records and posting pieces online. 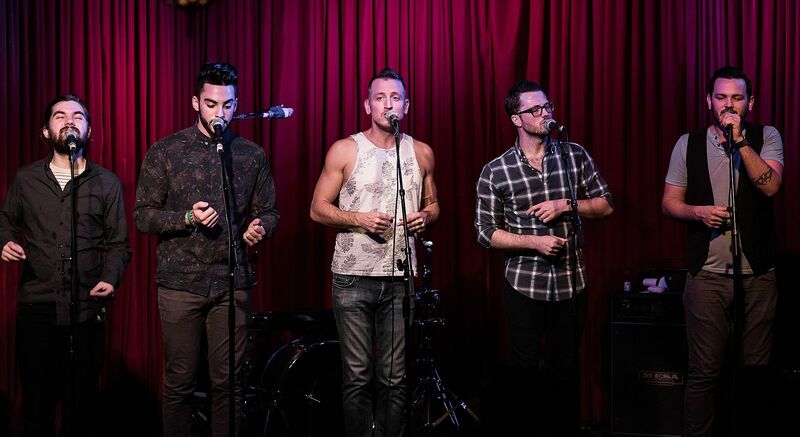 The group’s emotional and haunting cover of John Legend’s “All of Me” is about as good as it gets. Still, the Filharmonic isn’t a one-trick pony. Their “Monster Mash-Up” medley, featuring “Drag Me Down,” “Stitches,” “Bad Blood,” “Can’t Feel My Face,” and “Omen” is both fun and catchy. Watch the video to see the singers don some epic face paint. Gentleman’s Rule is a seven-member vocal group changing the perception of acapella music. Colloquially known as G-Rule, the members first found success in 2012 with the release of their now-famous “Pachanelly Canon.” G-Rule has toured extensively, introducing audience members to the group’s unique covers of popular songs. Meanwhile, the vocal group has racked up millions of views on YouTube and other video streaming sites. The brilliance of G-Rule lies in the vocalists’ fearless approach to making music. That is, the group conquers tunes from virtually every musical genre. For a good survey of the range of the seven musicians in G-Rule, listen to “FourFiveSeconds,” a beautiful cover of the tune by Rihanna, Kanye West, and Paul McCartney. If you want to have a good time, you need to look no further than the talented artists who make up Voca People. This group combines humor, music, and skill to deliver a truly entertaining performance. Since the eight members of Voca People are singers and comedians, they have a unique take on what acapella means. The artists don’t just stick to popular music, either. On the contrary, the members of Voca People tackle musical selections from a variety of genres. They even attempt classical tunes in their efforts to entertain the audience. Meanwhile, the unique arrangements of each piece in the set are unlike any other in the acapella world. Simply put, the innovative approach of these skilled musicians is changing the face of acapella for the better. For a quick introduction into everything, Voca People has to offer, watch the group’s “Disney Medley.” Or, stream “Treasure” for an instant ear worm. Modern acapella is an experience for all the senses. That is, most groups combine attire and movement with vocals to deliver a well-rounded performance. That isn’t true with Street Corner Symphony. Instead of flashy dancing and stylish costumes, the members of Street Corner Symphony don their own clothes and essentially stay put on stage. The result in a wholesome performance that emphasizes musicality over showmanship. If this sounds boring, it isn’t. The talent of each member of the Street Corner Symphony is undeniable when the vocalists get warmed up. Not only do singers hit tough notes like pros, they deliver an instrumental performance that is perhaps the best in the genre. A quick listen to “Hey, Soul Sister,” a cover of the Train tune turns even skeptical individuals into immediate fans. Meanwhile, the Street Corner Symphony version of “Madness” is a must-hear for anyone who is passionate about acapella or music generally. Vocal Rush is a school-based acapella group hailing from the Oakland School for the Arts. The cool thing about Vocal Rush is that it consists of artists who are only between 15 and 18 years old. Even though the group is relatively young, the musicality of Vocal Rush is undeniable, as young singers work hard to deliver a pitch-perfect performance. As such, it isn’t hard to see why Vocal Rush has earned multiple national titles in high school acapella competitions. If you are looking to see what Vocal Rush has to offer, watch their versions of “Against All Odds” and “Bottom of the River.” Chances are good you won’t be able to tell the difference between the young singers in Vocal Rush and the older artists of another top acapella groups. Even though you may not be too familiar with it, acapella isn’t new to the music world. Whether you want to expand your musical horizons or just listen to some great music, consider looking up some of the greatest acapella groups of all time. If you can’t download or stream selections from these groups, consider buying an old-fashioned CD or record. Or, check touring schedules. Remember, there is nothing quite like seeing an acapella group in person.